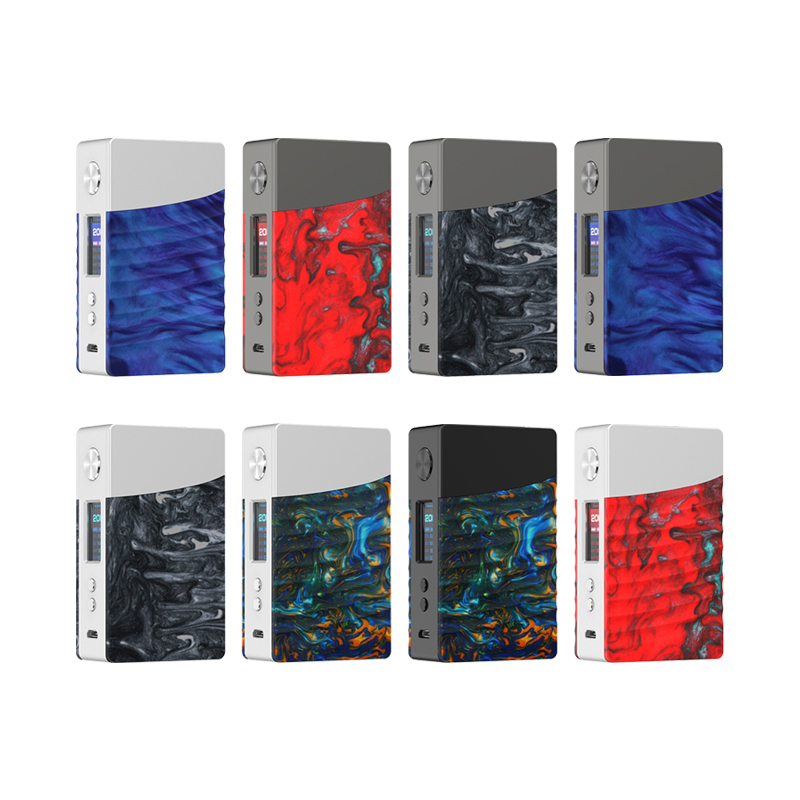 GeekVape NOVA 200W Box Mod is formed from an unique resin casting process, resulting in a visually striking vibrant pattern that decorates the resin panel while the rest of the frame is reinforced with heavy-duty metal. 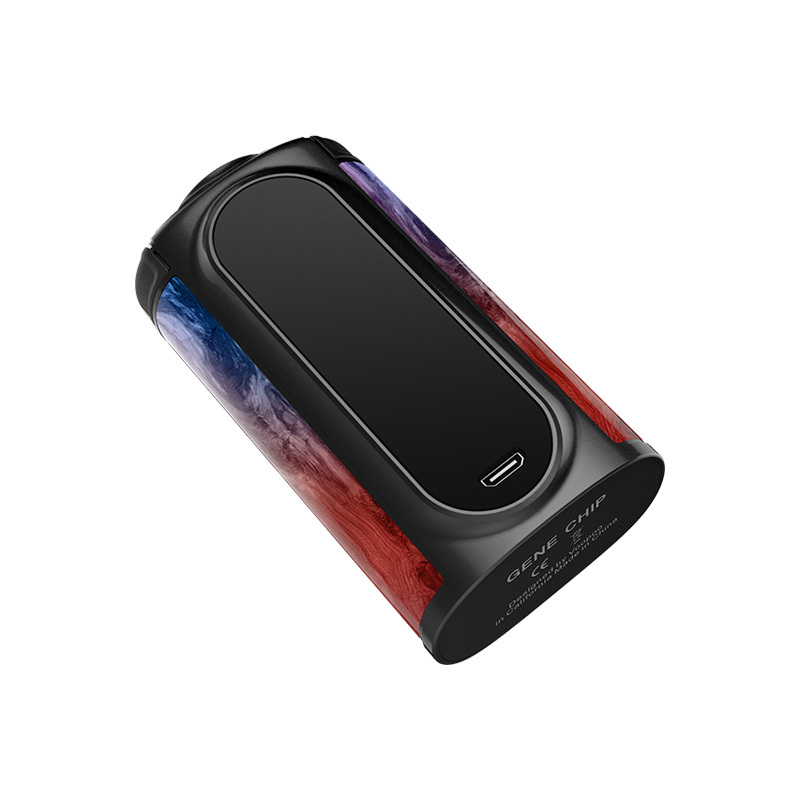 The advanced AS Chipset is powered by dual 18650 batteries (sold separately), allowing the GeekVape NOVA to be fired safely at a whopping 200W and unlocking the full potential of the temperature control suite. The temperature control options available mean that users' can dial in the correct wire resistances of Ni200, Titanium, or Stainless Steel in TCR mode for a finely tuned vape. 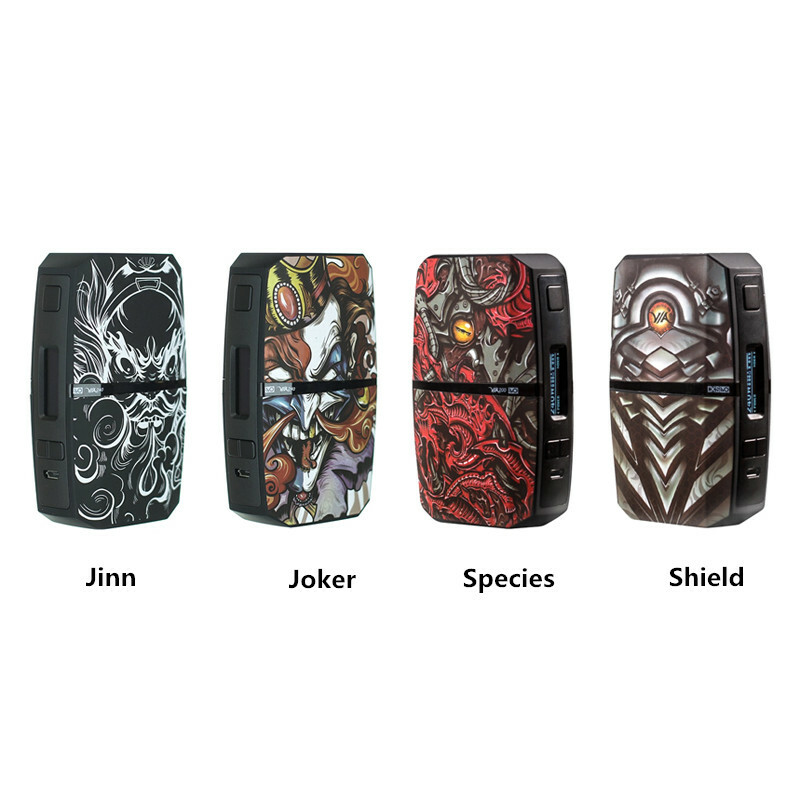 You can get it with $52.75 from Urvapin, just following this link: Geekvape Nova 200w TC Mod.